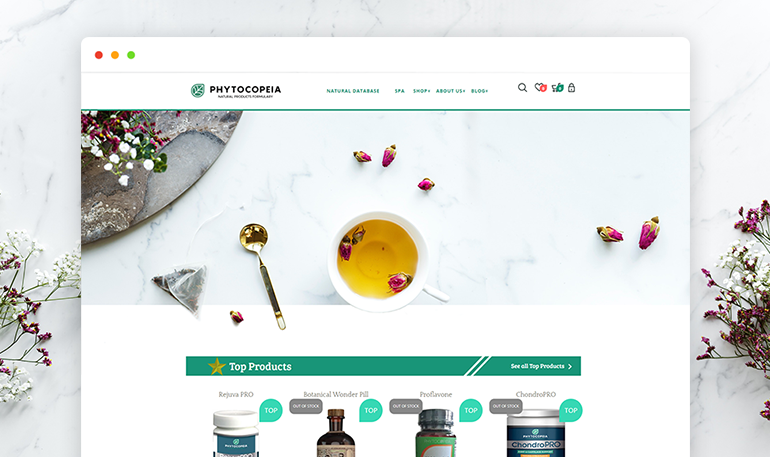 Phytocopeia realized they needed a fresh new website to populate their products. 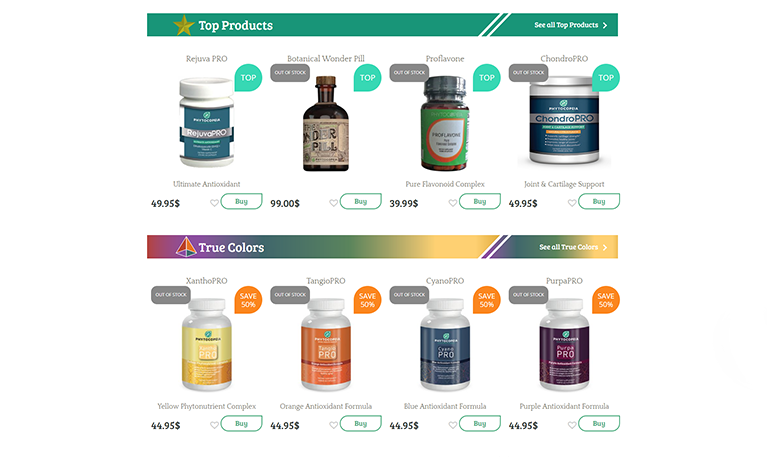 The website also needed to be highly performant and make it easier to find important content such as selling items and information on specific items. 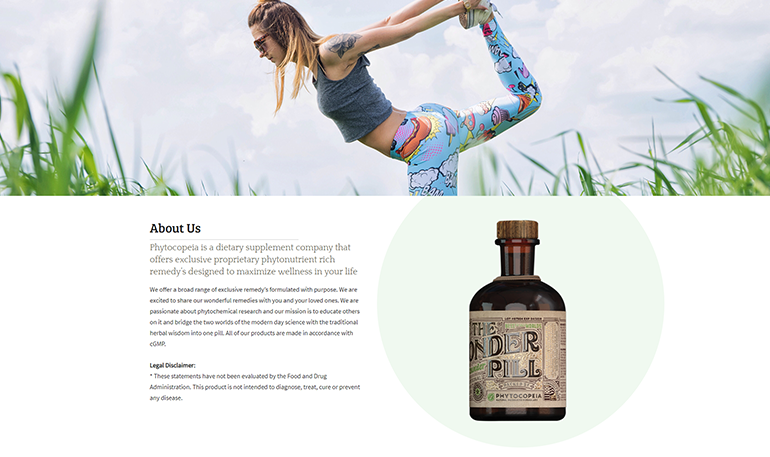 The new online-shop was developed using basic Wordpress theme following PSD files to be fully responsive, easy to navigate and included new features such as selling item search tool. 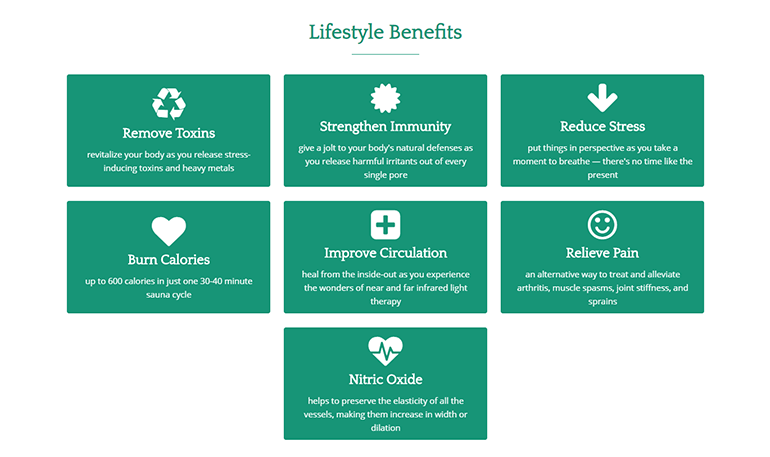 Phytocopeia is a dietary supplement company that offers exclusive proprietary phytonutrient rich remedy’s designed to maximize wellness in your life.